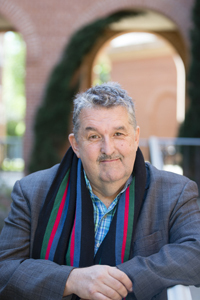 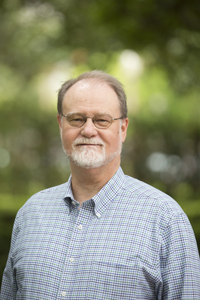 Dr. Carnes' research interests include systematic theology, Christology, theological anthropology, theological knowledge, theological aesthetics, images, iconoclasms, children, childhood, feminist theology, and patristic theology. 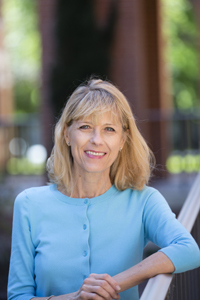 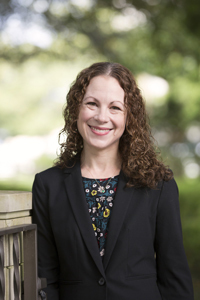 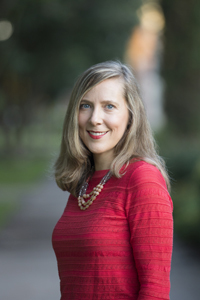 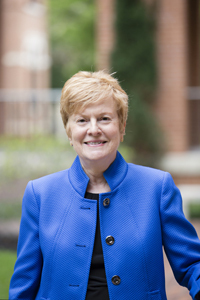 Dr. Gaventa's research interests include interpretation of the letters of Paul, literary analysis of Luke-Acts, and feminist biblical interpretation. 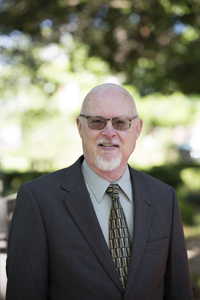 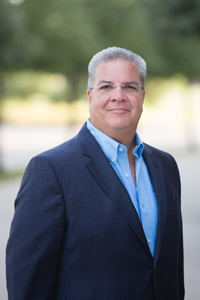 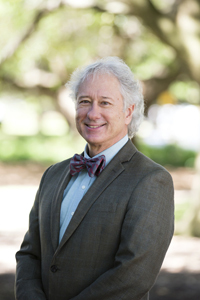 Dr. Harvey does research in the areas of Christian Theology (Systematic and Philosophical Theology, Theological Ethics), philosophy, hermeneutics, and social theory. 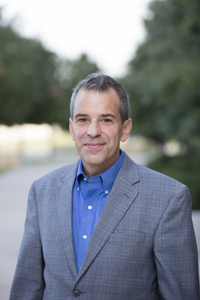 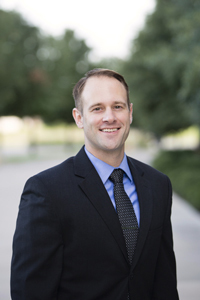 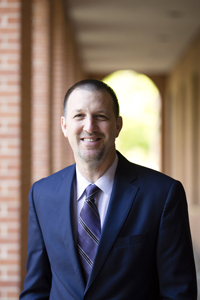 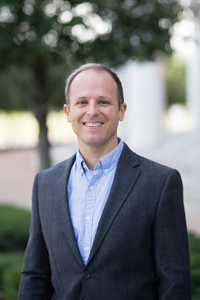 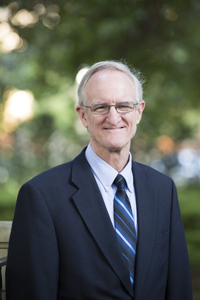 Dr. Iverson's research focuses on the dynamics of biblical interpretation, in particular how the oral cultures that produced the Jesus tradition impacted the transmission and reception of the gospels. 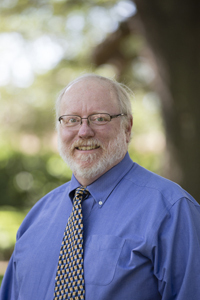 Dr. Longenecker's research interests include Jews and Christians in Pompeii and Herculaneum, Christianity and poverty, contemporary novels of Jesus and his followers, and the life and literature of Rolf Gompertz. 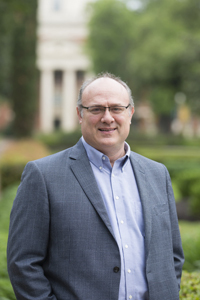 Dr. Martens' research focuses on Soren Kierkegaard, Anabaptist theology and ethics, and issues surrounding Christian articulations of pacifism and just war. 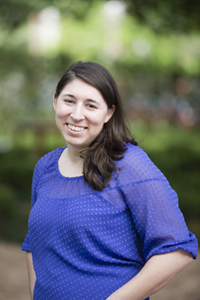 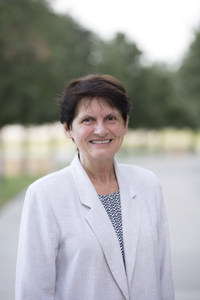 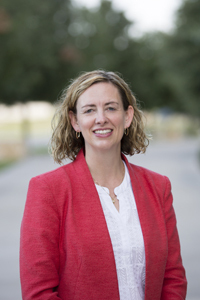 Dr. Novakovic focuses her research on the Gospels of Matthew and John, early Jewish and Christian hermeneutics, early Christology, the Dead Sea Scrolls and other Jewish writings from the Second Temple period; and resurrection belief in Judaism and Christianity. 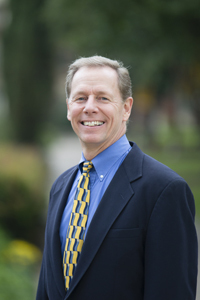 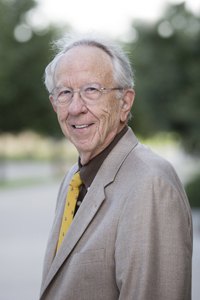 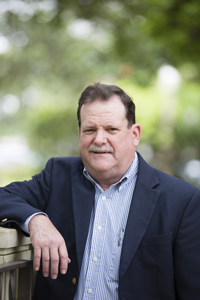 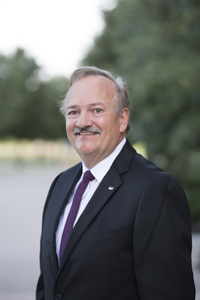 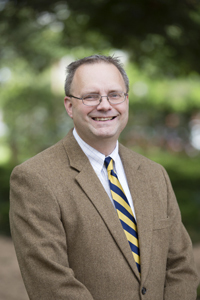 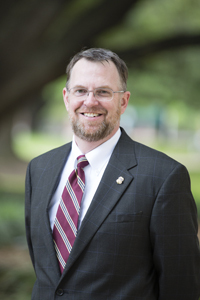 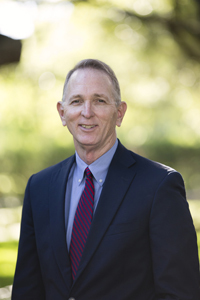 Dr. Parsons' expertise includes the New Testament Gospels and Acts, ancient rhetoric, and literary criticism. 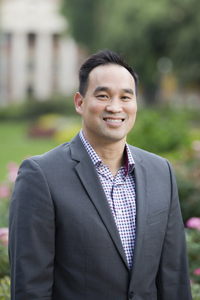 Dr. Tran's research examines the theological and political implications of human life in language. 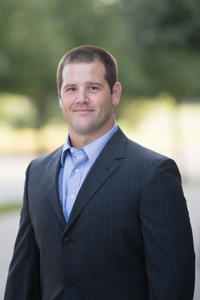 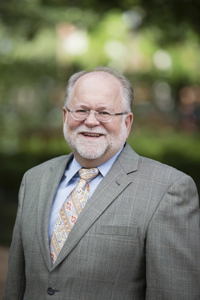 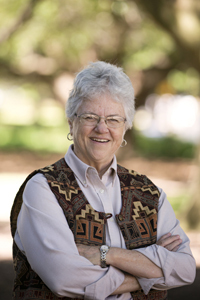 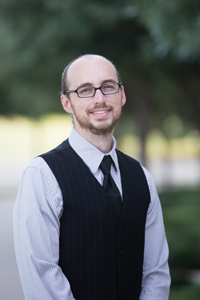 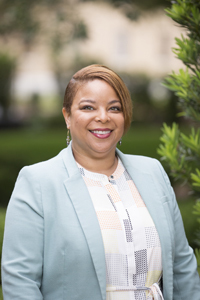 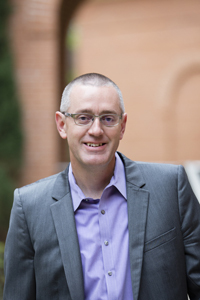 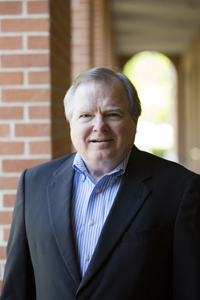 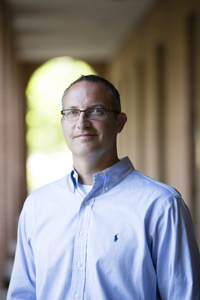 Dr. Williams' area of expertise includes Patristics and Historical Theology. 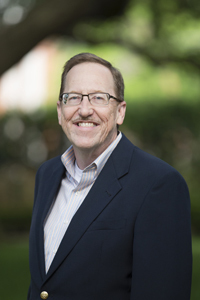 Dr. Wood's research focuses on interpreting several of the major literary texts of the West--especially from the 19th and 20th centuries--from a confessionally Christian angle of vision.